We're dipping into League Two tonight, and Kev thinks one of the promotion favourites could slip up. "Cheltenham Town have lost just one of their last ten home games, and kept clean sheets in their last three." The football gods spat at our feet yesterday. Polish Ekstraklasa leaders Lechia Gdansk hadn't lost any of their last 13 league games, they were the better side throughout the second half of their match last night at struggling Zaglebie Lubin, but they still conceded a late goal in a 2-1 defeat. We vow vengeance upon those gods, and move on. 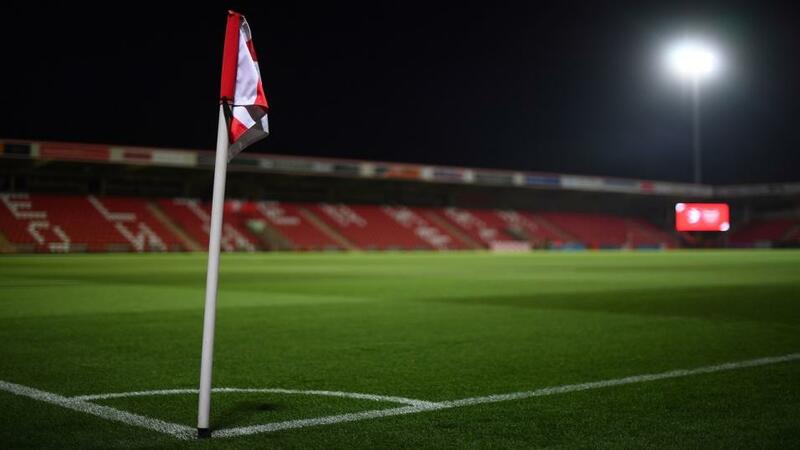 We switch our attention to England, and a League Two encounter between Cheltenham Town and promotion-chasing Bury. Cheltenham have helped this column out recently with a home win against Cambridge United, and it's the Robins' home form which is once again of interest here. They have won their last four league matches at the Jonny Rocks Stadium, and although they have all been against bottom-half sides, it's worth noting that Michael Duff's team has suffered just one home defeat in the last ten. In their last three home victories, they have kept a clean sheet. That defence will be fully tested against a Bury side that is three points off top spot and is playing some excellent football. The Shakers have won their last four league games, scoring ten goals in the process, and they have taken maximum points from their last four away matches. However, if you stretch back a bit further, Bury have only won five out of the last 12 on their travels. This comes down to price. Bury are in good form, but Cheltenham have been consistently hard to beat at home since their former defender Duff took the reins, and as such one has to wonder whether the visitors' price of [1.86] for the win is an attractive one. I'll lay Bury here.